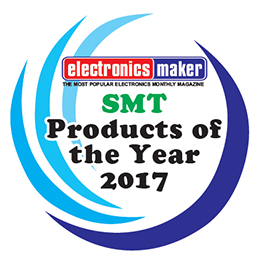 EM recognizes the best products in the SMT industry. Our editors undertook a rigorous selection process of products launched in 2017, and they have selected 10 winners as the 2017 Products of the Year. 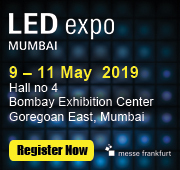 The editors evaluated products launched in 2017 based on innovative design, significant advancement in technology or application, and substantial achievement in price and performance. 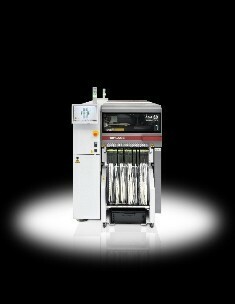 The 2K850 product offers major advantages over the first generation of single part UV cure coatings currently available. Current users of single part UV cure coating systems experiencing issues relating to their coating cracking during thermal shock, or extended moisture cure processes (or both) now have a robust alternative solution using their existing production equipment – the only additional requirement is a simple 2K fluid valve modification. Indium Corporation is redefining solder with its patent-pending InFORMS solder ribbon for automated assembly. 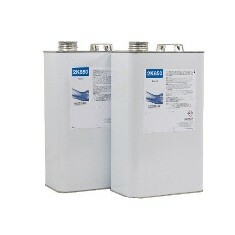 InFORMS are reinforced solder preforms that help maintain the required bondline and promote good solder wetting. During the soldering process, the copper does not melt, ensuring that the bondline is maintained across the entire solder joint. The NASE-2B best solution for repairing very small-sized components requiring the highest precision such as chips 0402, 0201, 01005, etc. When the tool is placed back on the stand, the Sleep & Hibernation features are automatically activated. This lowers the tip temperature and increases a tip’s life by more than 5. The menu is intuitive and easier to use thanks to the improved interface usability. The working screen shows at a glance the selected tool with its corresponding port, the tip’s working temperature and the power indicator. The user can set up to 3 temperature levels at anytime. The User Friendly Menu allows the operator to personalize over 20 parameters to help manage the soldering process. Temperature limits can be set. The user can also check usage counters, lock the station with a PIN or program Sleep & Hibernation features. The NT105-A Nano Purpose Soldering Iron and NP105-B Steady Nano Tweezers are the lightest and the most ergonomic in the market. The short distance tip-to-grip ensures greater precision. It consists of a tip cleaning stand and a quick tip changer which can be used single-handed. Each set can accommodate a different cleaning system and allows the operator to organize cartridges according to the job. This means it saves time and increases productivity. 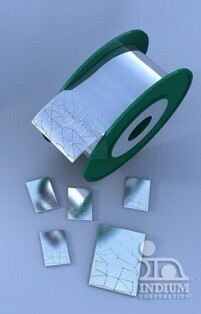 The cleaning system is replaceable and can be easily emptied of dirt. The NASE-2B incorporates different connectors on the back to share data with other devices, increasing the working possibilities. Thanks to pioneer software called JBC Net, the station can be controlled remotely and all the parameters and configurations can be exported for future use and analysis. 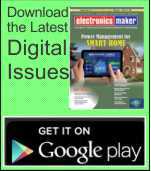 This software offers comprehensive, real-time assistance for soldering work and is especially useful for obtaining traceability reports. The innovative high-end placement platform SIPLACE TX micron achieves new benchmarks in placement performance and productivity per area. The compact design of the SIPLACE TX micron supports precise scaling of line performance in small steps. The SIPLACE TX micron supports two accuracy classes for enhanced placement accuracy, these being for 20/25 μm or 25/15 μm. To achieve maximum accuracy, the SIPLACE TX micron placement machines are equipped with high resolution scales on the main axes and the C&P20 M2 head. A highly rigid PCB conveyor and an additional fiducial rail are also used. 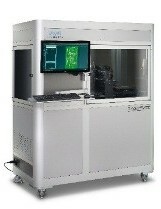 To reach placement accuracy of 15 μm, the boards are supported by a mechanical stabilizer (vacuum tool). The SIPLACE TX micron covers the entire range of common components with only two placement heads. The ideal addition to the high speed SIPLACE SpeedStar is the SIPLACE Multistar placement head. 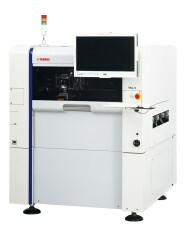 YAMAHA announces the launch of its YSi-V 12M Type HS2 high-end hybrid Automated Optical Inspection (AOI) system. The YSi-V 12M Type HS2 offers faster inspection speed, higher precision, and enhanced capacity and performance for specular components. 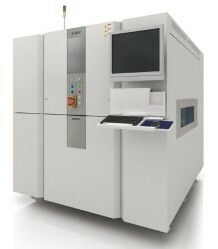 Development of the YSi-V 12M Type HS2 targeted faster processing through improved image processing hardware and image inspection algorithms; as a result, it has achieved more than 25% increase in 3D inspection speed when compared to the existing model, and delivers a significant speed increase of up to 40% for Printed Circuit Boards (PCBs) with high component mounting density. 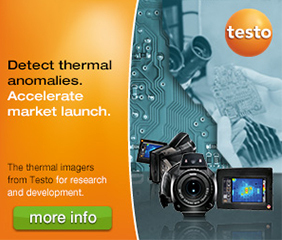 New features include a high-precision mode, enabling capture of clear three-dimensional images. The high-precision 7 μm resolution camera includes an all-new design dedicated 3D image capture projector optical system, significantly improving form reproducibility of extremely small-sized components down to 008004 size, and increasing height measurement repeatability. In addition, the optimization of image capture parameters and the use of newly-developed algorithms has enabled inspection capacity and performance compatible with thin, highly-integrated WLCSP and FOWLP components, whose use has risen dramatically since last year. The YSi-V 12M Type HS2 is user-friendly and quick to program, but also offers the customer greater flexibility. For example, the user can decrease 3D speeds, allowing the user to either reduce cycle time or increase 3D inspection, resulting increased inspection capability. This allows more flexibility for the customer by allowing more programming options. 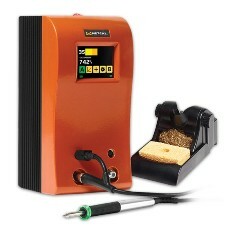 Metcal’s CV-5200 Connection Validation™ Soldering Station provides real-time closed loop feedback on intermetallic compound formation— the world’s first. Plus, a new communication port enables process traceability and firmware upgrades. 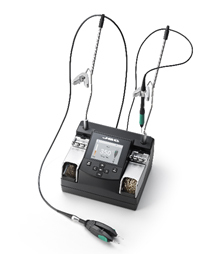 Connection Validation™ provides operators with real-time, closed loop feedback, via a green or red light integrated into the hand piece, to indicate intermetallic compound formation—the key to a good solder joint. 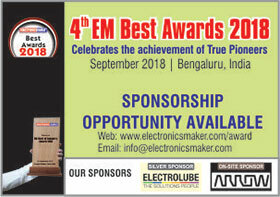 It’s the most innovative advancement in soldering technology in almost 30 years and represents a quantum shift in process control—particularly in the prototyping and production of automotive, aerospace, military, medical devices, and other products with zero risk tolerance. The first encapsulated surface mount fuse designed for intrinsic safety protection of equipment intended for use in or near hazardous locations and explosive atmospheres and certified to the UL 913 Standard. 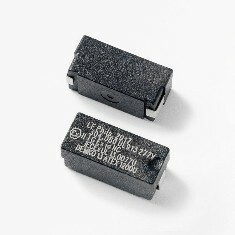 During overcurrent and short circuit fault conditions, the 1mm-thick encapsulation around the body of the PICO® 304 Series surface mount fuse minimizes the amount of heat produced and contains any sparks or arcs inside the fuse assembly, preventing them from being exposed to potentially explosive gases or dust in the environment. 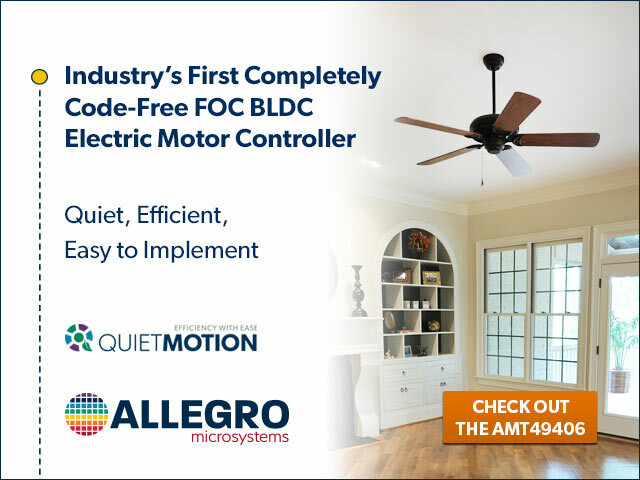 This encapsulation eliminates the need to pot or coat printed circuit boards or assemblies, saving production time and money to reduce end-product costs.